Today is Giving Tuesday! 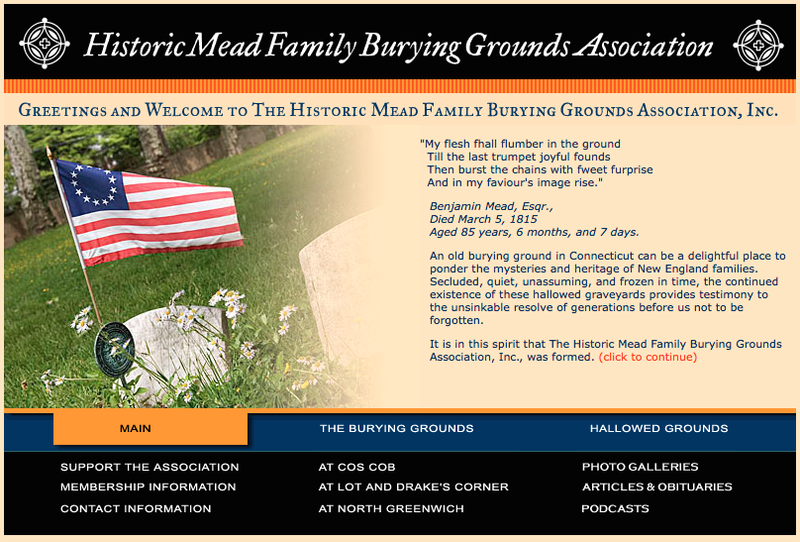 We ask you to please support the mission and work of the Historic Mead Family Burying Grounds Association. 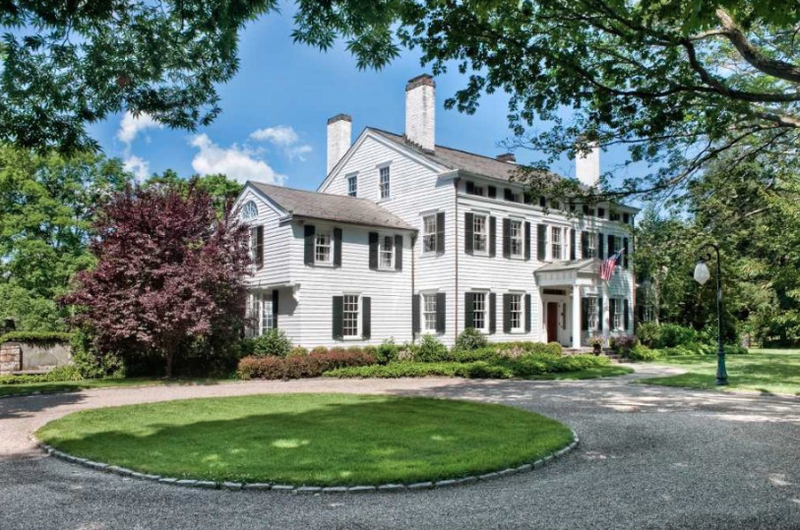 Your donations go to the maintenance and preservation of three small Mead family burial sites located in the Town of Greenwich, Connecticut. 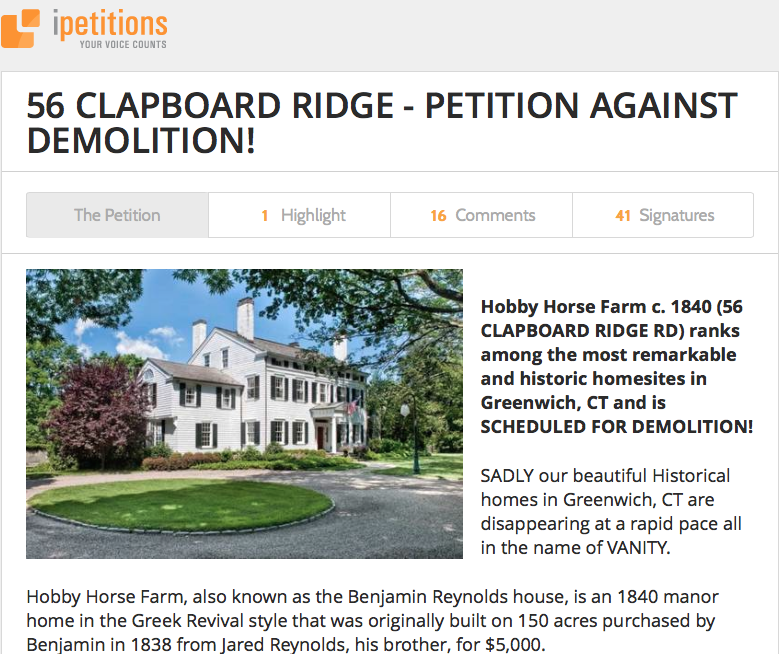 These sites were at one time overgrown and neglected, their history under-reported and known by present-day family descendants and the public alike. Not any more! 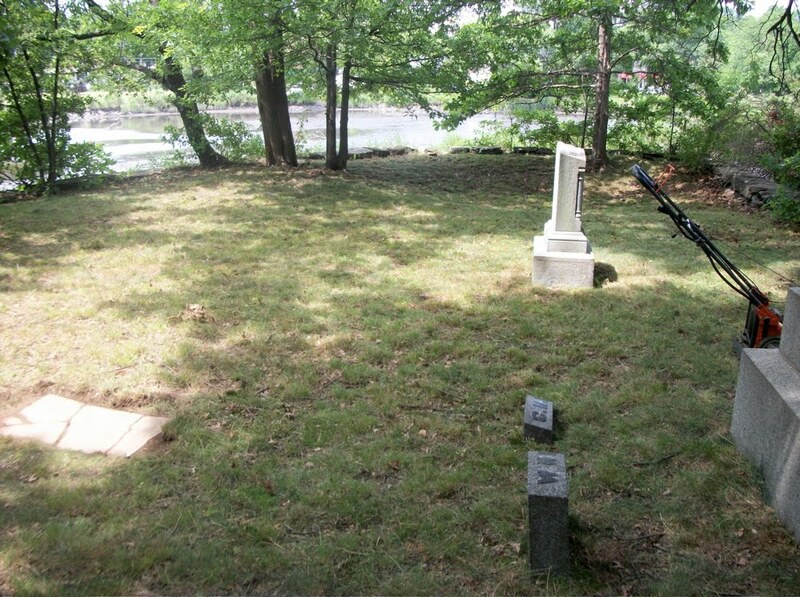 Our current needs include continued grass-cutting maintenance and $1000 worth of tree work at the family cemetery off Relay Place overlooking the Cos Cob Mill Pond.